DO YOU WANT TO PERFORM AT THE ODUNDE FESTIVAL? Submission Deadline is March 15, 2019. No applications will be reviewed after this date. No exceptions. 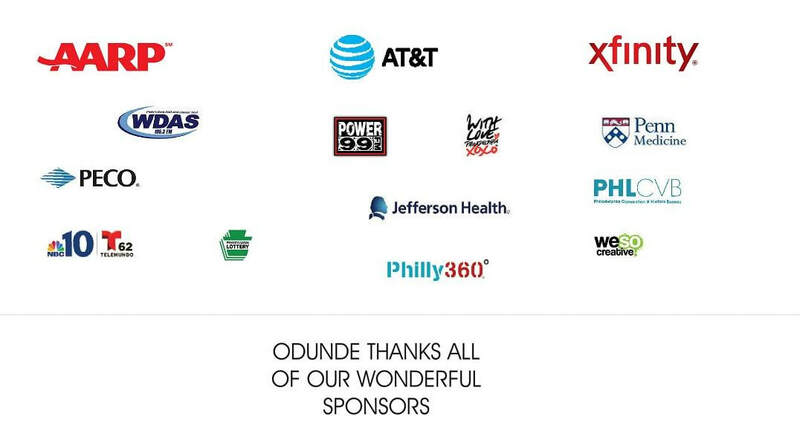 *Disclaimer: If you or your group is chosen to perform at the ODUNDE FESTIVAL you will not be paid. This is an opportunity of a life time to perform at the largest African American street festival in the country.